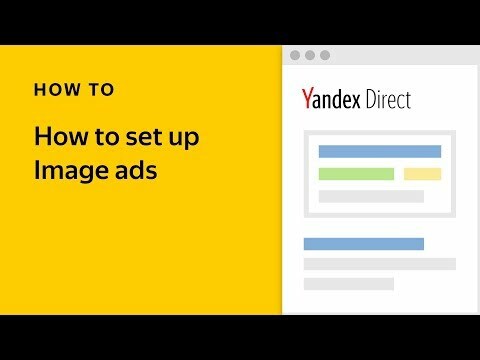 There is a new segment type available in Yandex.Audience that covers users who have already seen your display banners or video ads. Like other Yandex.Audience segments, it can be used for targeting in Yandex.Direct, giving you the opportunity to show your ads to users already familiar with your brand and more likely to become your customers. By integrating your display and search campaigns, you can more effectively present your brand across all channels and improve customer flow through the sales funnel as a result. At the core of this new feature is the pixel, which you can create in Yandex.Audience. 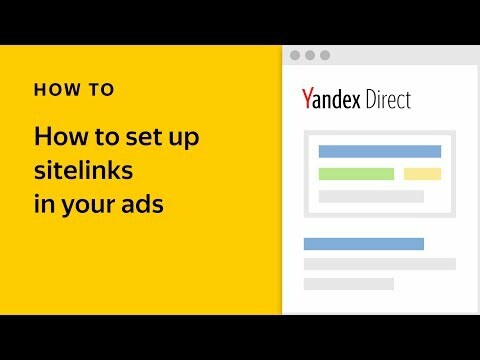 Insert pixels into your banners to track users who view your ads, gather them into one segment in Yandex.Audience, and use this segment for targeting in Yandex.Direct. Everything you can do with other Yandex.Audience segment types, plus much more. Target users in ad networks with a pixel segment in its simplest form ("saw my banner X times"), or raise bids for users in this segment. Add to pixel segments in Yandex.Direct: blend them with Yandex.Metrica segments ("saw my banner 3 times but hasn’t visited my site yet"), add geolocation ("saw my video ad once" + "located within 2 km of my store"), or combine them with your own client data ("my client" + "did not extend insurance policy" + "saw my banner 2 times"). Integrate look-alike and pixel segments to find users who resemble your most loyal customers. For example, you can create a look-alike segment in Yandex.Audience based on your list of clients' email addresses, create a pixel segment ("saw my banner within the last month"), combine the two resulting segments, and target them in Yandex.Direct. 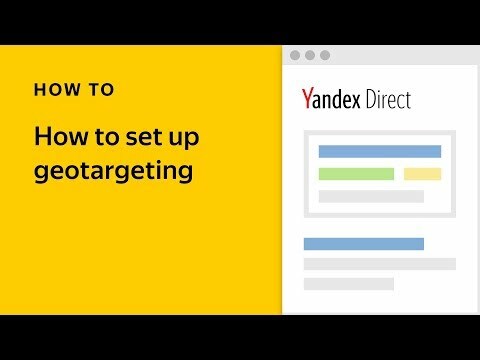 You can find more information about pixel settings and segment creation in the Yandex.Audience documentation, or read about retargeting lists in the Yandex.Direct help.